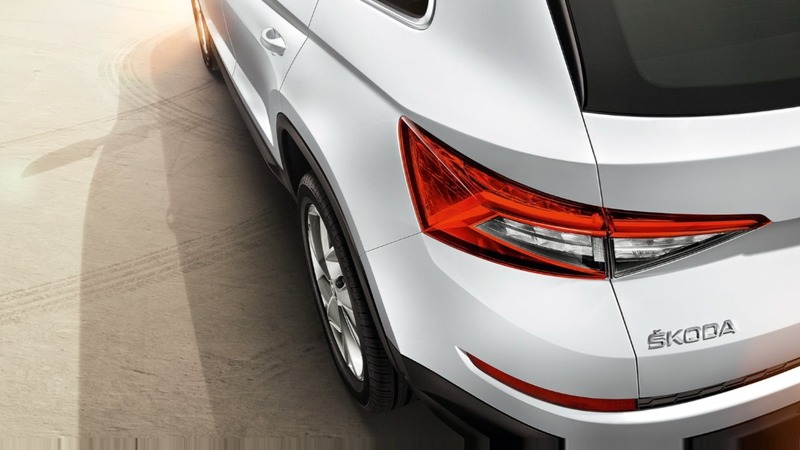 Here at Mandurah Skoda, we stock a fantastic range of ŠKODA demo vehicles in Mandurah. ŠKODA demos are the perfect solution for anyone who is interested in buying a New ŠKODA, but doesn’t want to pay full price. Low in both price and kilometres, our ŠKODA demonstrator vehicles deliver the benefits of a new ŠKODA with even better value for money. Now that’s clever! 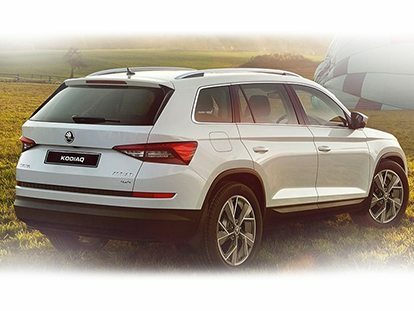 Browse our ŠKODA demos in stock now, or visit our ŠKODA dealership in Mandurah to view our range in person. For more information, please don’t hesitate to Contact Us today.